Having a trained dog isn’t the same as having a balanced dog, but it is important for your dog know few basic commands. So where do you start with dog obedience training? You could take a class and you can do it by yourself. With the right attitude, it will be fun for both you and your dog. Always choose your dog’s name and be respectful of it. Teach him to come on the command. Decide the house rules for your dog before he comes home. It will be helpful to avoid confusion for both of you. Set up a private den for dog because he needs a room of his own where he can remains relaxed and quiet. Help your dog to relax every-time he comes from outside by give him a warm hot water bottle. Puppies love to jump up in greeting. Turn your back on him and pay him no attention, it is best way of dog obedience training. 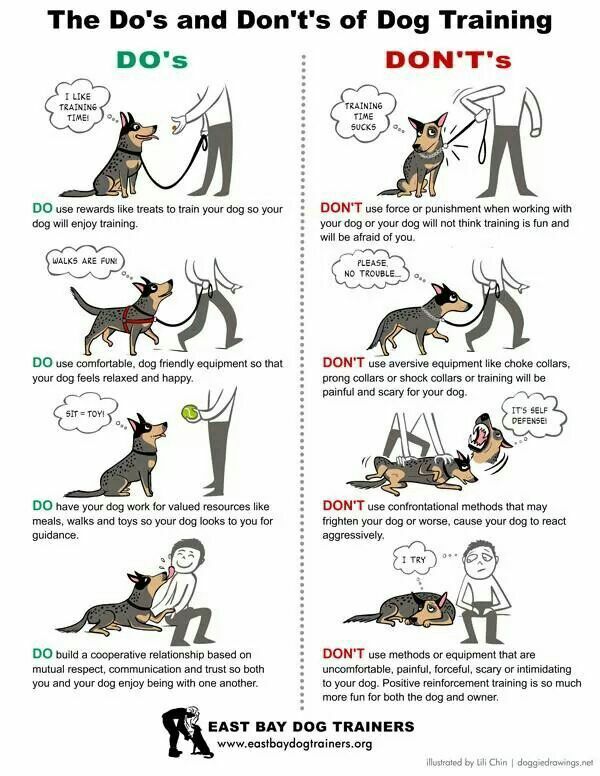 The dog training tips also includes stop him from biting or nipping you. Always end dog’s training sessions by encouraging and rewarding him.